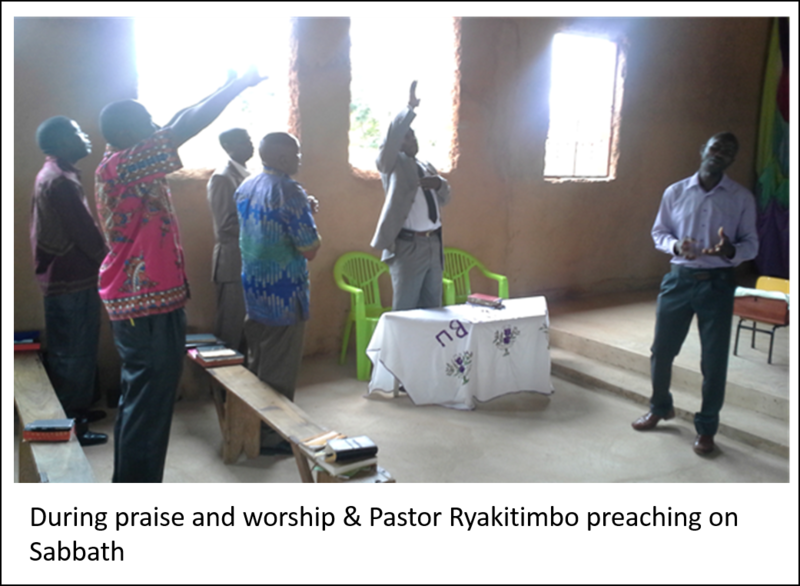 “Glorious Kingdom Greetings. 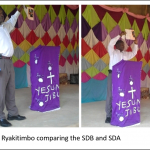 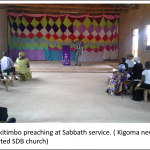 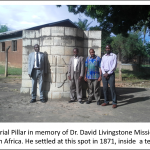 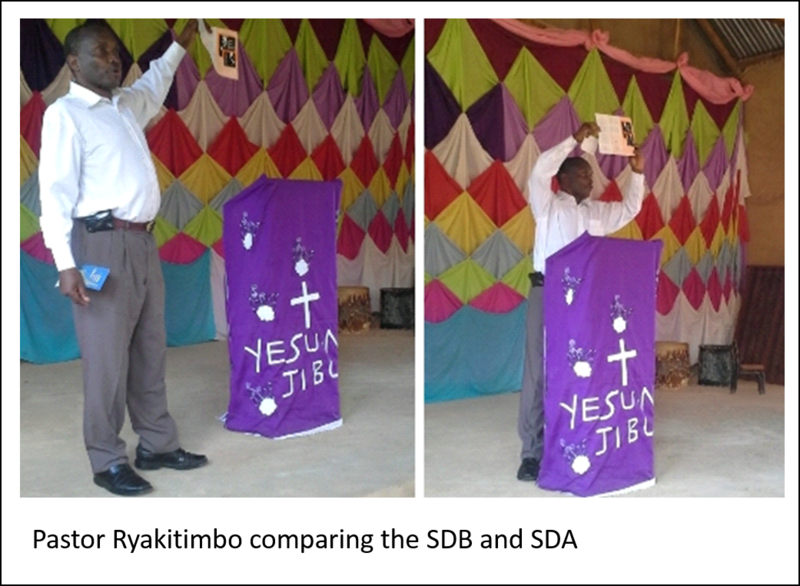 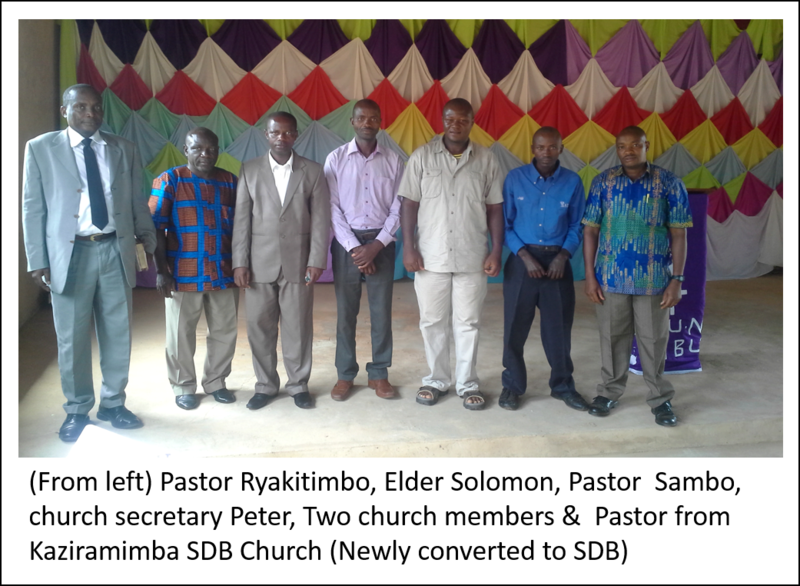 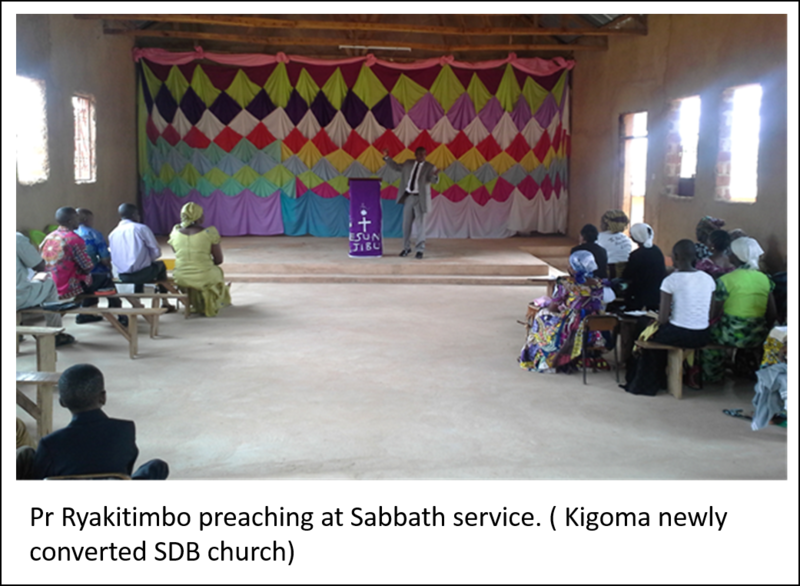 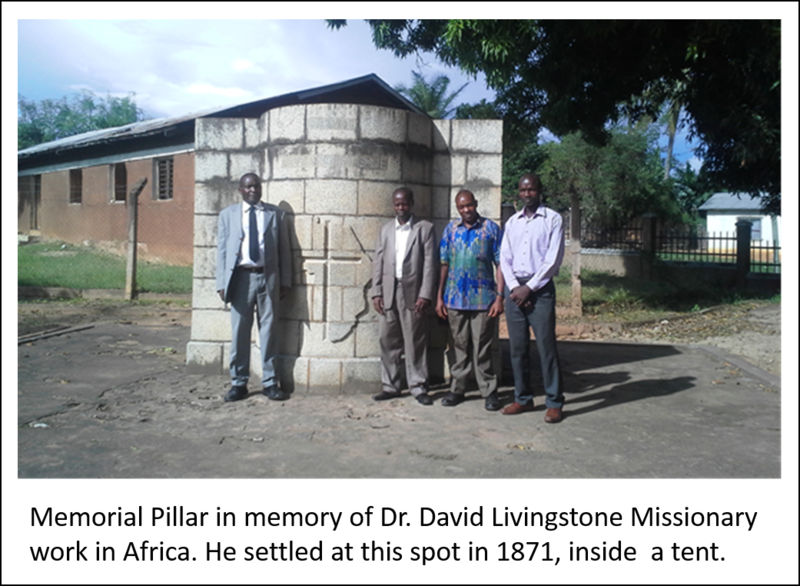 The visit to Kigoma Region (of Tanzania) between April 20th to 24th realised the incorporation of two Sunday Baptists into the SDB Family of Churches Here. 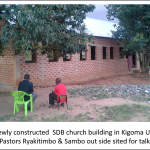 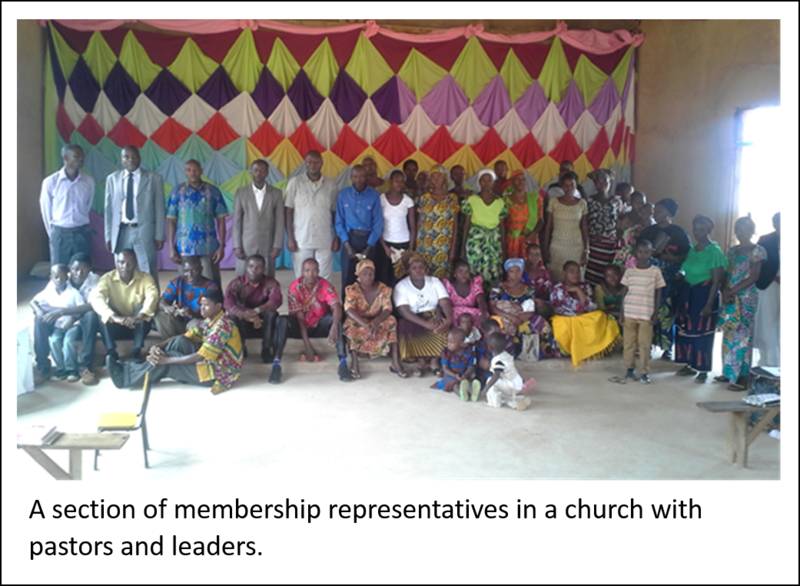 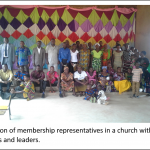 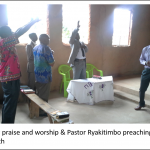 This include the re-named Kigoma urban SDB Church and Kaziramimba rural SDB church all with a total of 75 active members. 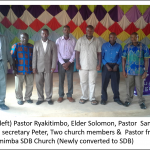 Pastors and leaders from other regions who were then operating under Pastor Peter Sambo Of Kigoma, said they wanted to come because the SDB visit would be a strong support for them in the light giving them hope and vision how to lead their churches forward during a difficult Financial crisis Here. 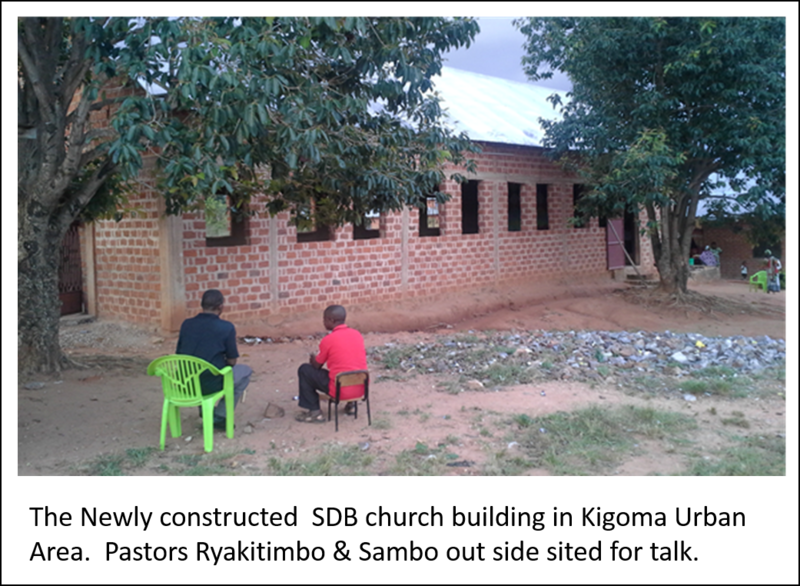 As we praise God for blessings of encouraging leaders, new churches and members in the Tanzanian SDB Conference, we pray about their challenges of finance, geographical locations and credentials.